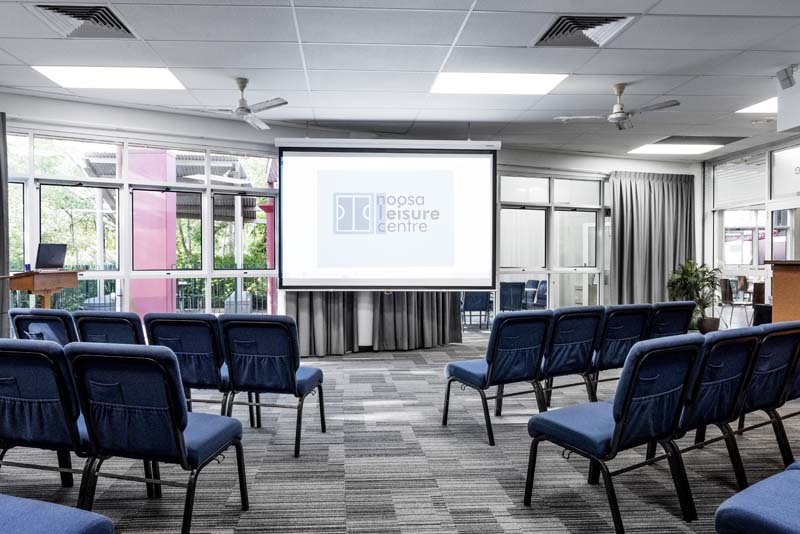 As well as the indoor stadium, the Noosa Leisure Centre also offers five multi-purpose rooms for hire. All rooms have their own style and features and are ideal for meetings, functions and group classes. Rooms are air-conditioned and boast access to audio-visual and technical equipment. NLC staff are on hand to help plan your event, design the space and organise catering from our on-site café. Catering is available, please view our Catering Menu for options and prices. To book any of our spaces, fill out the form below or contact our friendly team at nlc@noosa.qld.gov.au or call (07) 5329 6550. 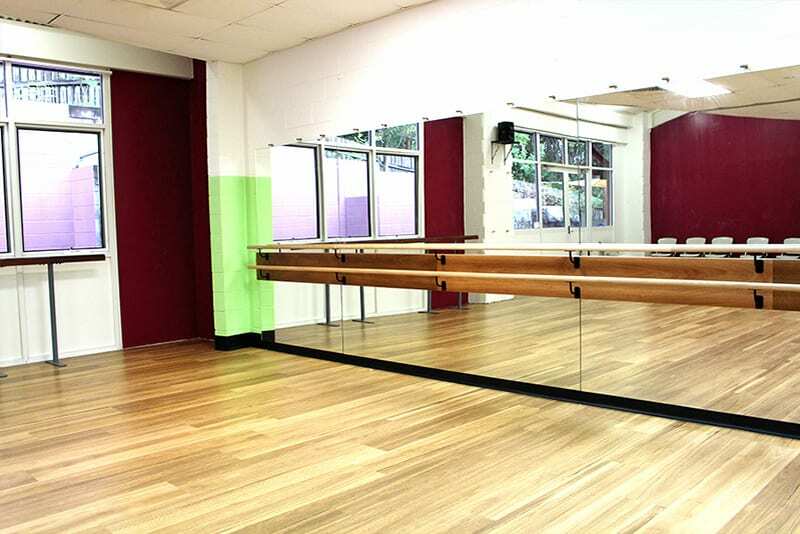 The Studio is ideal for fitness functions, workshops and classes. 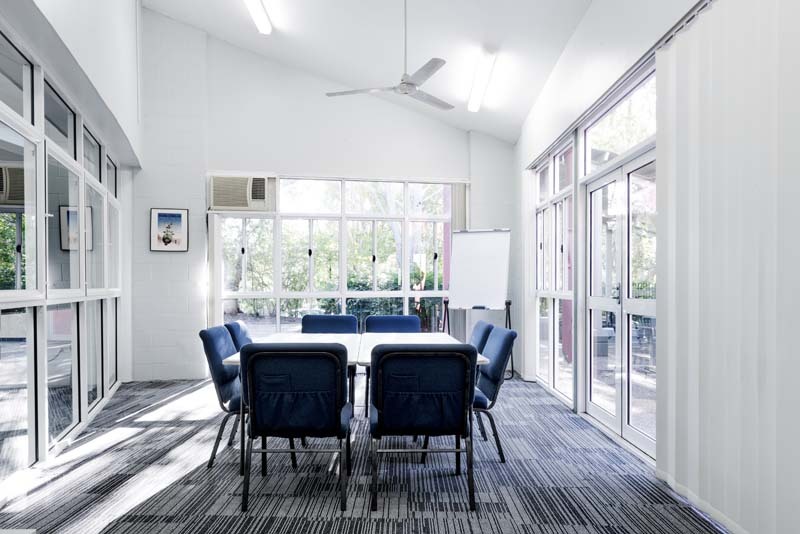 The Lounge is suited to courses, functions, training workshops and conferences. It seats up to 50 people in a theatre-style format or 30 around meeting tables. The room boasts a data projector, screen and DVD player. The Breakout Room is ideal for small meetings and interviews and seats up to 12 people in theatre-style format or 10 around meeting tables. It is the perfect choice for community groups and small workshops. 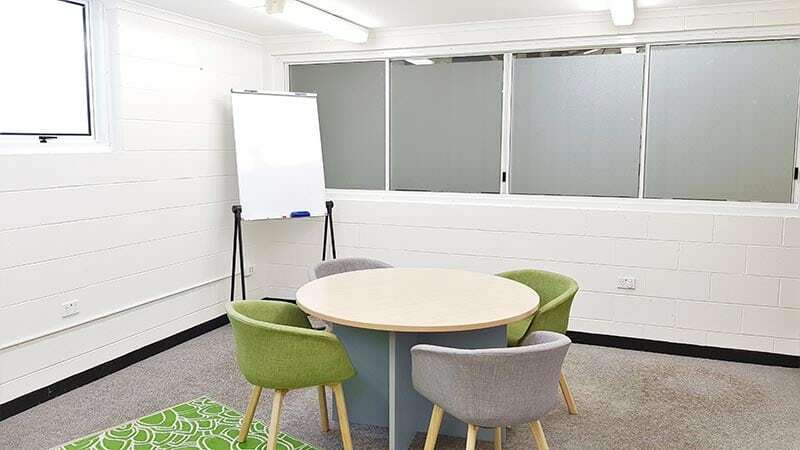 The Upstairs Meeting Room is ideal for small training workshops, meetings and interviews. It seats up to 15 people theatre style or 12 around meeting tables. 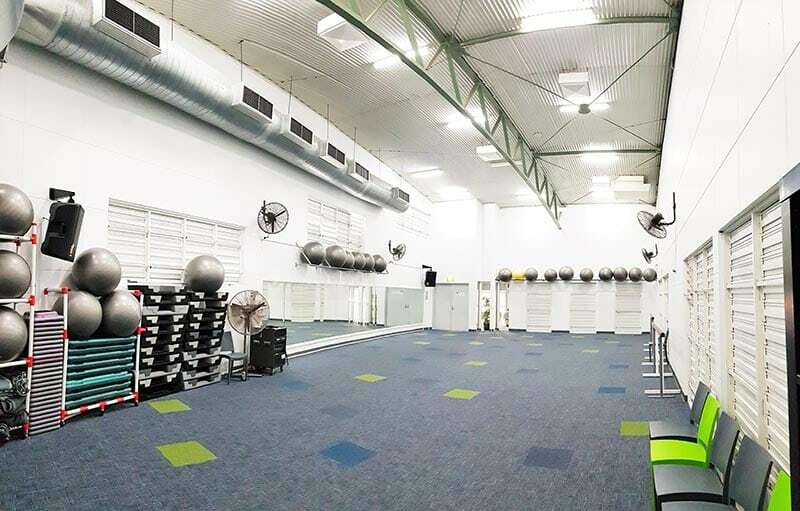 The Upstairs Group Fitness Room is ideal for fitness functions, workshops and classes.